The 2020 election is fast approaching. The Democratic Party is kicking into full gear to find a politician with the potential to win more votes than incumbent President Trump. 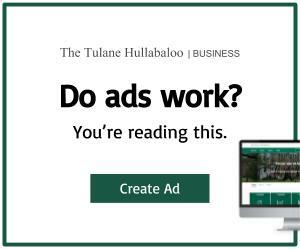 The Party’s rightfully desperate search for a savior, however, should not brush the questionable histories of possible candidates under the rug. In the event that Trump loses, the supporters and ideologies he popularized will remain, regardless of his presence in office. This makes the selection of his successor, whose job it will be to address the issues raised during his administration, extremely important. According to this week’s CNN poll, Joe Biden, Kamala Harris, Beto O’Rourke and Bernie Sanders are the candidates with double digit support from the American public. Most left-leaning publications seem to give optimistic coverage to these candidates but struggle to hold them accountable for the less palatable attributes of their political histories. So, in an effort to keep left-leaning voters aware of both the good and the bad, Intersections has compiled an overview of what makes us skeptical of the Democratic frontrunners and what we hope to see from them in their campaigns for the 2020 presidential election. Joe Biden, former vice president, secured adoring public opinion when he became half of the nation’s favorite dynamic duo with former President Barack Obama. Unfortunately, his political history prior to his vice presidency raises many questions. In the 1970s, Biden was one of the few young liberal politicians to vehemently campaign against busing, a practice that helped to desegregate schools and gave historically disadvantaged students the ability to attend more well-funded institutions. 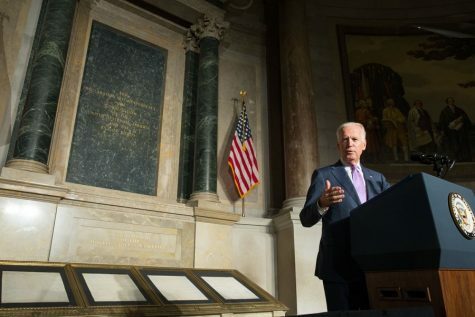 Biden was also instrumental in passing the Anti-Drug Abuse Act of 1986 and the 1994 Violent Crime Control and Law Enforcement Act, both of which led to the mass incarceration of people of color across the country. Some of those imprisoned by the consequences of these acts are still locked in jail cells to this day. As an extremely charismatic, older white man, Biden has successfully positioned himself as the Democratic party’s response to the cult of personality that led to the election of Donald Trump. Regardless of Biden’s treatment of Black people in the past, many black Democrats are supportive of his run. We hope, however, that Biden’s campaign fully takes accountability for his past in a way he has not yet to date and promotes a platform beyond being the anti-Trump. After the 2016 election cycle, Senator Bernie Sanders was thought of by many progressives as the one who got away. His socialist economic policies won the hearts of voters across political party lines, with 1 in 10 of his supporters voting for President Trump in the general election. According to 50 percent of these voters, white people in the United States do not have advantages over other races. Sanders’ reluctance to acknowledge racism, and people of color, during his 2016 run allowed these voters to feel supported by both his and Trump’s messages. Sanders’ 2016 campaign heavily focused on on-the-ground work in majority-white states, with little funding and attention elsewhere. 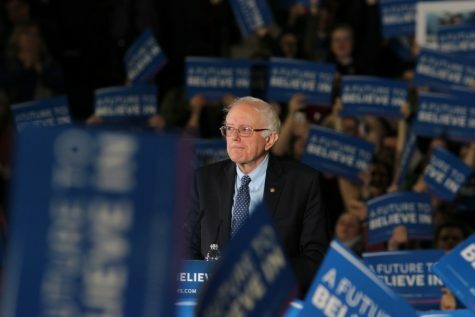 Sanders also has struggled greatly when talking about race, such as in 2018 when he said whites who felt uncomfortable voting for Black candidates because of their race were “not necessarily racist.” He failed to condemn his supporters who targeted his public critics with racist, sexist language. These characteristics contributed to Sanders losing the majority of the non-white vote to Hillary Clinton during the 2016 primaries. Sanders is one of the Democratic Party’s darlings this coming election. Many of his economic policies would have a positive domino effect on communities of color if they were instituted. His obvious discomfort with tackling racism, however, even within his own supporters, would allow the ideological base Trump cultivated to find a home in his campaign, too. Kamala Harris, a black female senator with years of political experience, would bring much-needed representation to the White House. And after black women across Alabama pooled their votes together, leading to the defeat of Roy Moore, the importance of black women in the Democratic Party cannot be understated. Many of Harris’s years within the Democratic Party, however, were spent further worsening the criminal justice system which has historically imprisoned a disproportionate number of black people across the country. As the District Attorney of San Francisco, Harris fought to uphold more than 600 convictions made by a corrupt lab technician, whose actions were secretly acknowledged by Harris’s office prior to her arrest. 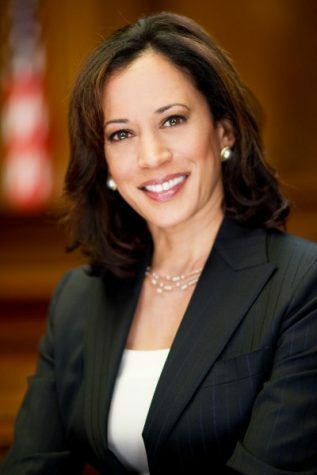 And as California’s attorney general, Harris appealed the ruling that the death penalty was unconstitutional. She also opposed legislation requiring her office to investigate police shootings and requiring police officers to wear body cameras. In light of this information, her use of identity politics to get the black vote is perplexing when her records shows little support for black people. Though Harris has apologized for her past actions, we hope to see a direct focus on criminal justice reform during her campaign, for a simple apology will not undo the severe damage she has caused to the community she claims to uplift. Beto O’Rourke became a new liberal favorite during his senate campaign against Senator Ted Cruz in 2018. Many on both the left and the right of the political sphere despise Cruz, so anyone who ran against him was likely to get this treatment. 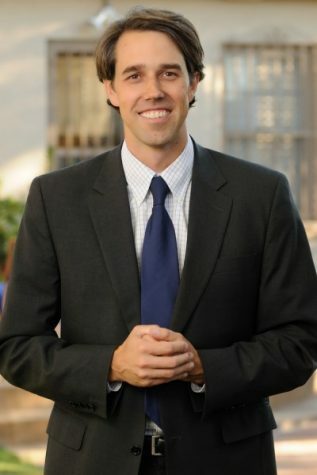 Beto’s charisma, though, definitely helped. That’s why the public affectionately refers to him by a nickname! Yet those who look past the charisma will find O’Rourke’s voting record in the House of Representatives leaves much to be desired. 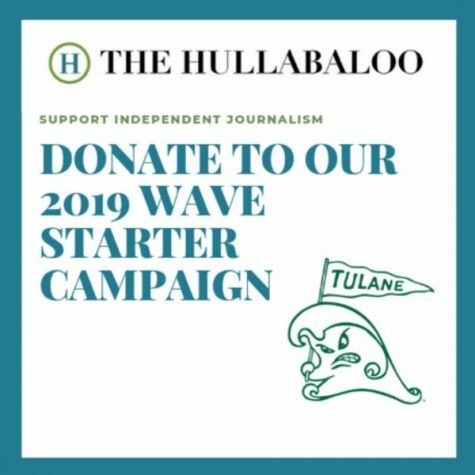 Across the board, O’Rourke has historically voted for Republican legislation to a concerning degree, as he is supposed to be an up-and-coming Democratic leader. He has actively worked against his own political party’s goals, voting for measures that benefit the fossil fuel industry, anti-tax policies, Trump’s immigration reforms and the weakening of big business regulations. In fact, Beto has voted more for Republican legislation than Democratic legislation, despite representing a Democratic district. If he is to represent the Democratic Party in his run for president, he must explain why he has not done so for the last six years of his political career.